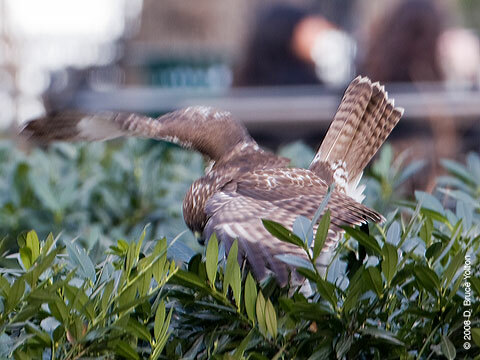 On Tuesday, NYC Audubon refurbished the nest at 927 Fifth Avenue. 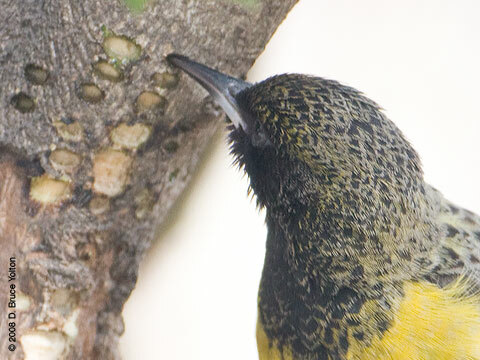 72 pigeon spikes were removed, as well as three eggs. 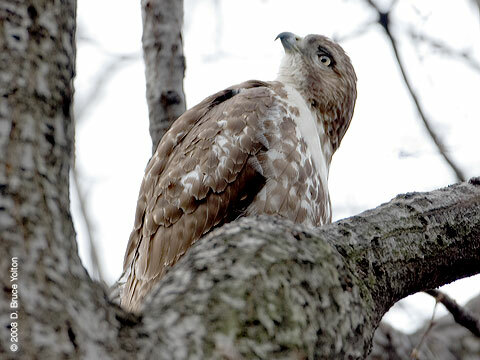 After three unsuccessful years, Pale Male and Lola will have a much better chance of having a successful nesting season this Spring. 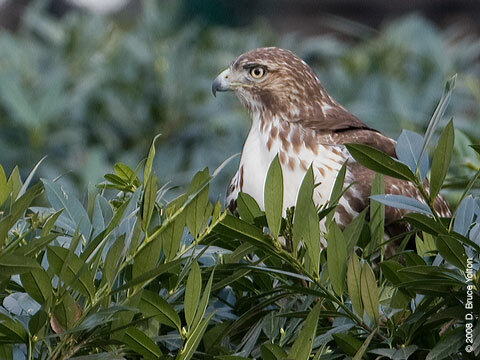 I have the highest respect for the staff and board members of NYC Audubon, who undertook this project. 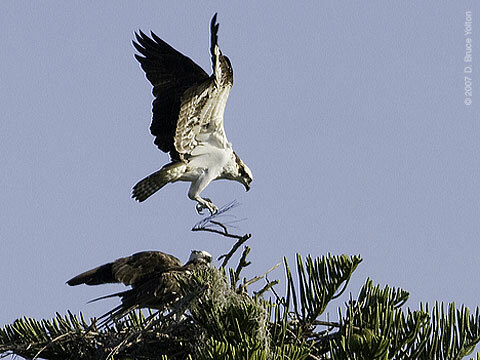 The refurbishment required research and consultation with scientific experts, getting permission to modify the nest from the Co-Op board and government officials, and extensive and expensive technical planning and execution. 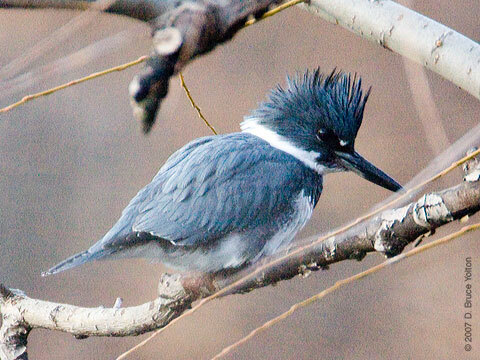 NYC Audubon usually focuses on education and conservation activities in New York City. 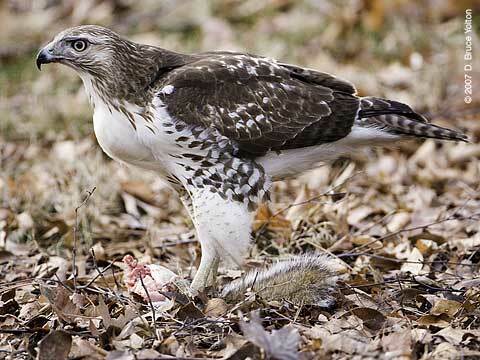 To have focused on such a specific issue must have caused lots of discussion at board meetings. 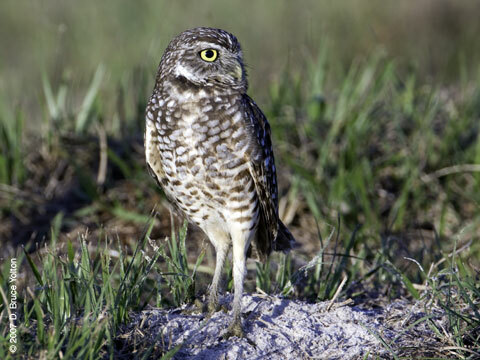 Kudos to Executive Director, Glenn Phillips, for having the courage to take on this important issue. 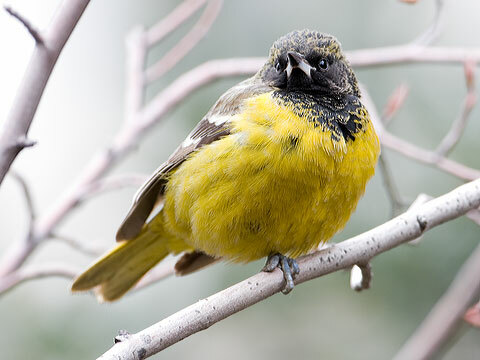 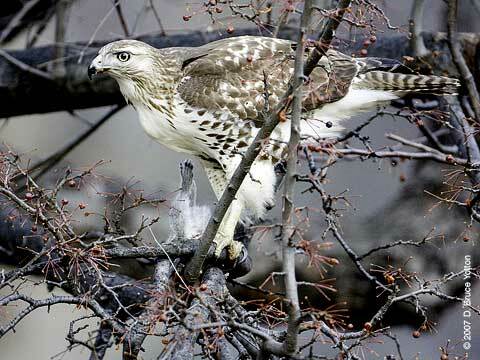 NYC Audubon is in the midst of its Annual Appeal for 2008. 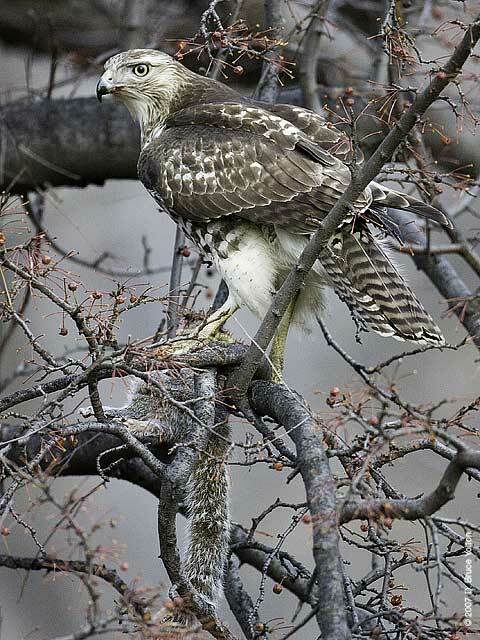 I encourage everyone to make a donation to NYC Audubon to thank them for helping Pale Male and Lola. 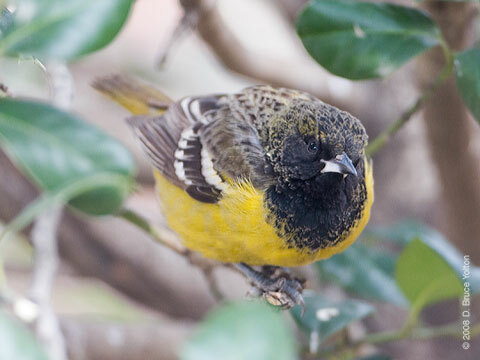 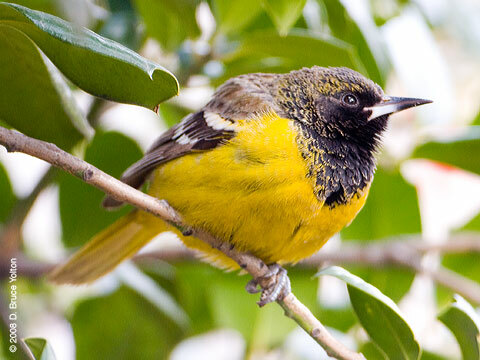 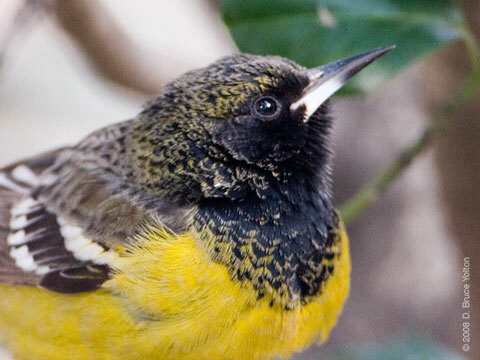 The Scott's Oriole continues in Union Square. 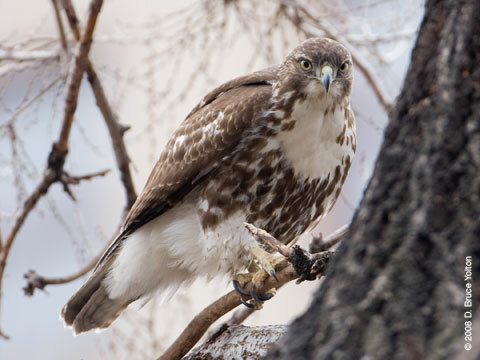 The juvenile Red-tailed Hawk which is spending the winter in Union Square was having a great time going after pigeons and squirrels. 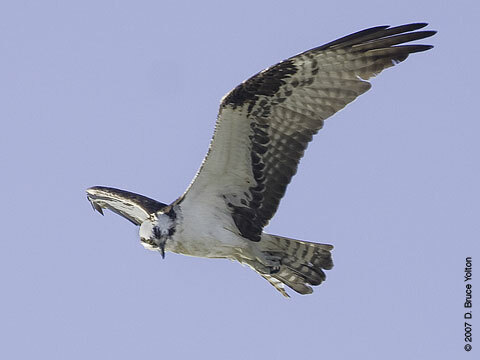 It didn't catch anything while I was there, but it seemed to be having fun time keeping everyone on their toes. 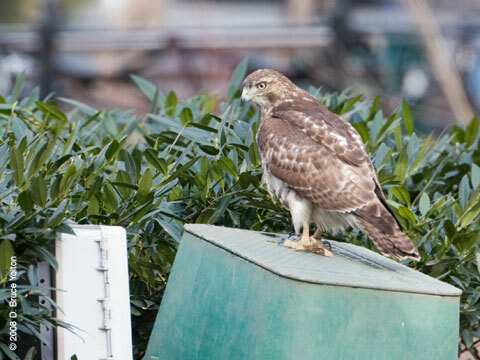 A bird normally found in the Southwest has appeared in Union Square! 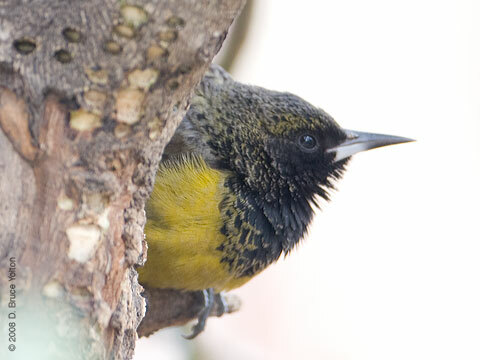 It appears to be a 1st year male. 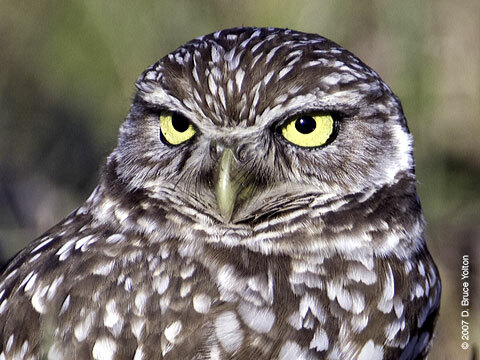 If the I.D. 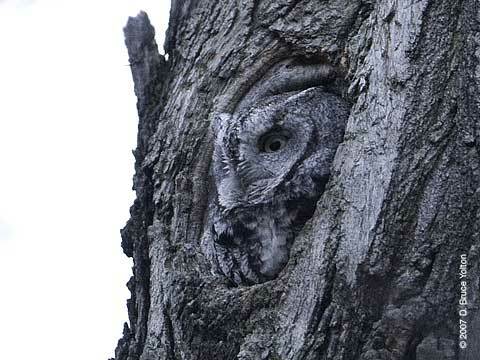 is correct, it will be the first recorded sighting in New York State. 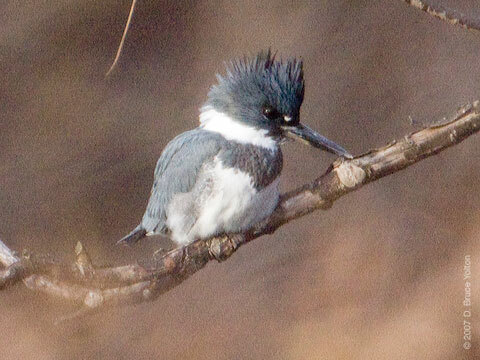 Needless to say, its discovery has created quite a stir among the greater New York birding community. 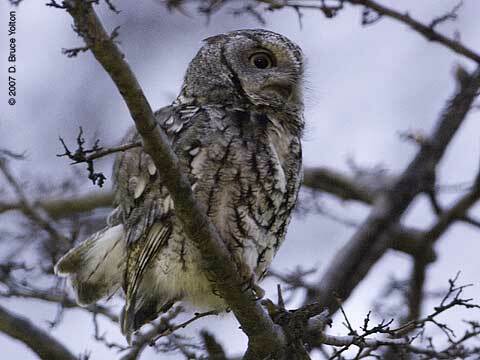 While I was there at lunch time, it was following in the path of a Sapsucker, drinking Holly Tree sap from the freshly drilled woodpecker holes. 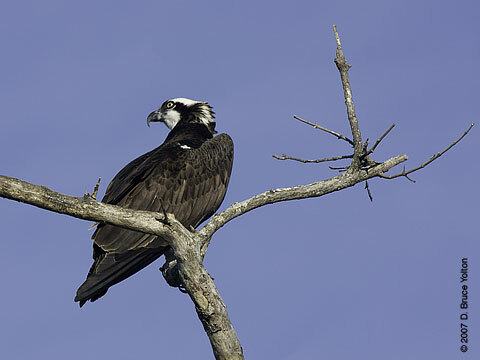 More images taken while attending a late December Florida photography workshop. 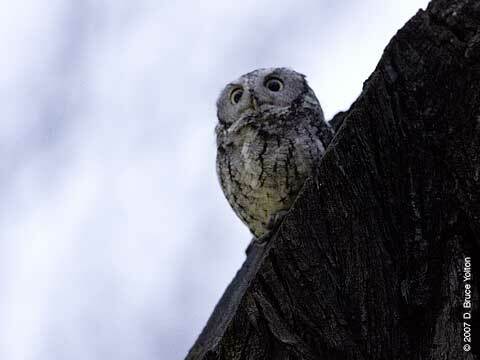 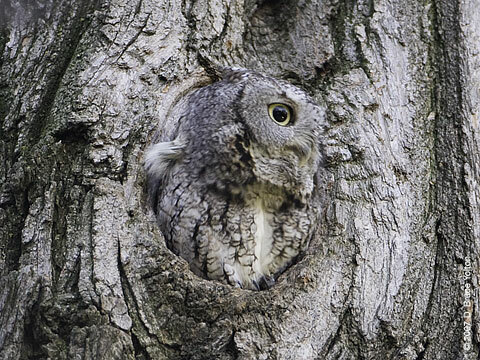 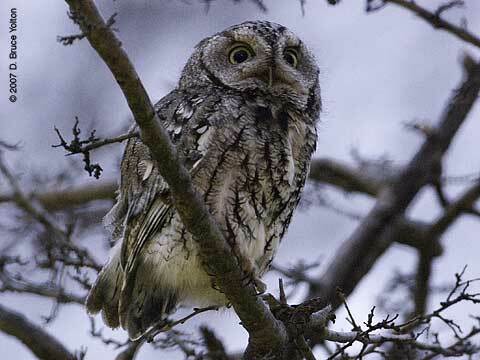 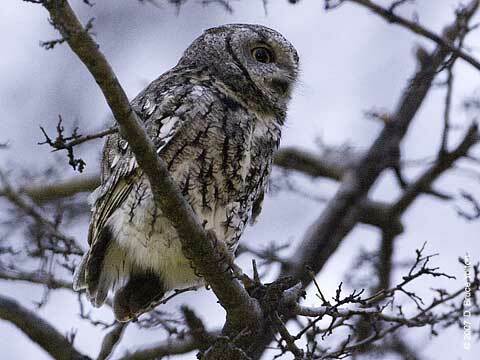 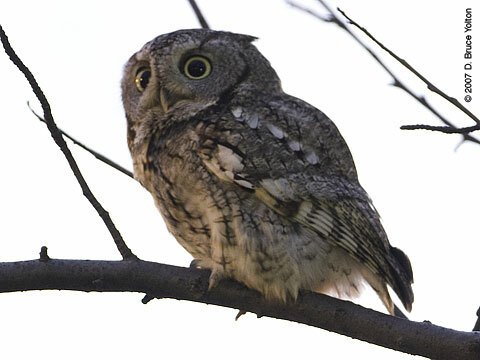 One of the three Eastern Screech-Owls pairs is in a very public place, and "Owl Mania" broke out over the weekend in Central Park, with far too many visitors descending on the pair. 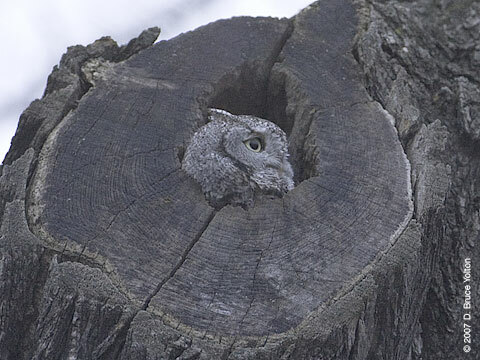 Although my reporting about them did not disclose their location, I feel that posting any more owl photographs will add to the "Owl Mania". 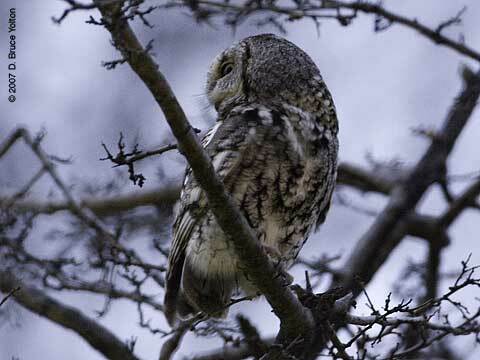 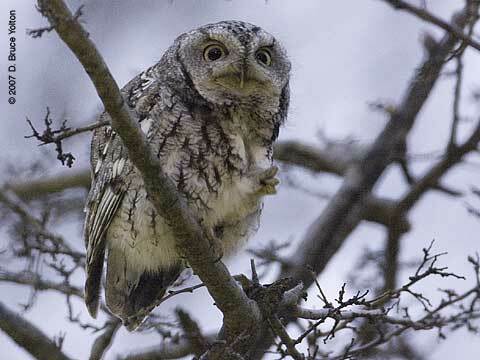 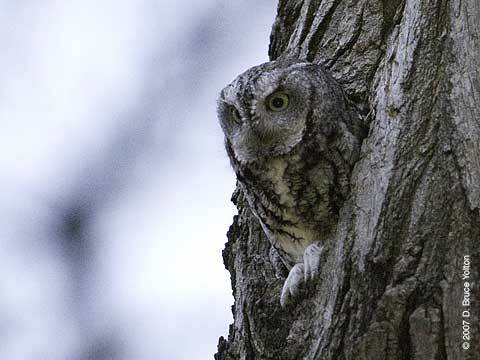 So, I'm going to do what I've done the last few years and stop reporting about owls until the late spring. 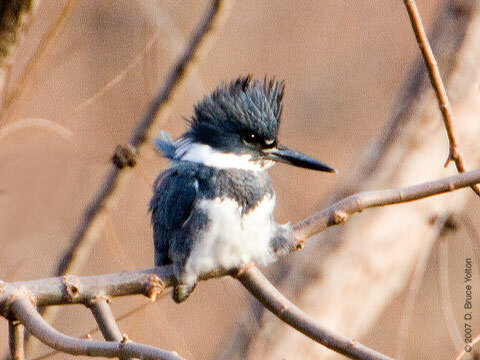 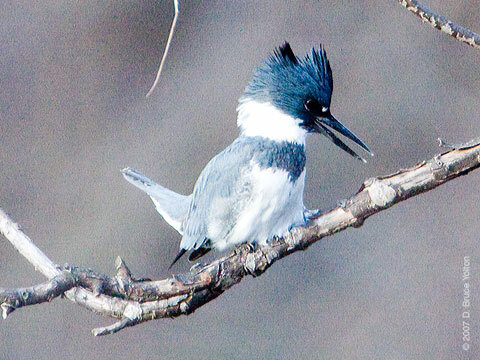 For over a week the park has had a Belted Kingfisher alternating between The Lake and Turtle Pond. 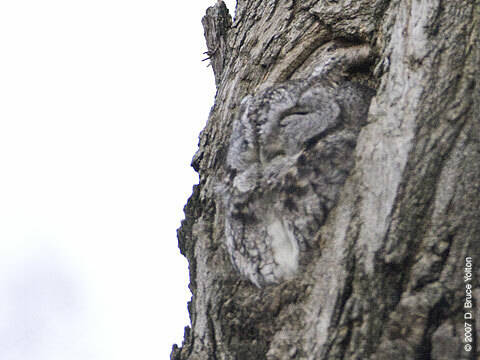 It was hard to photograph, so I only could get basic I.D. 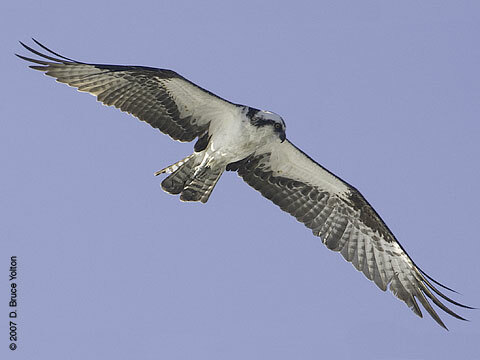 images on Saturday and Sunday. 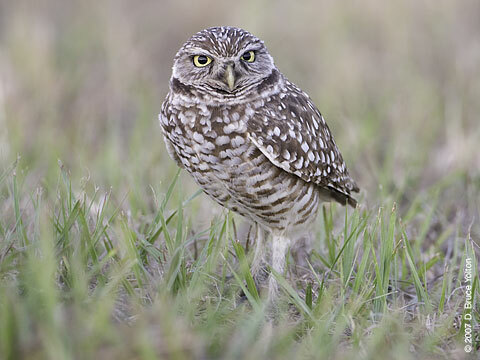 I went to Florida over the Christmas break and took a photography workshop. 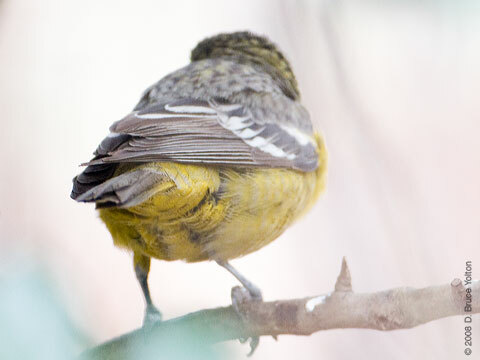 I'm just getting through the photographs I shot. 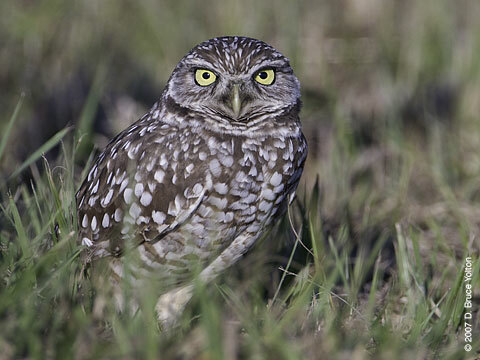 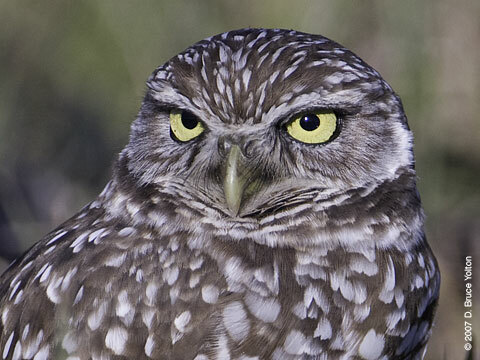 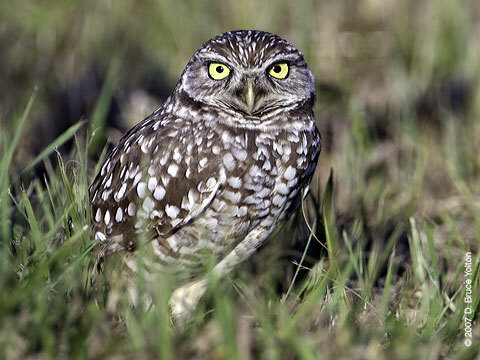 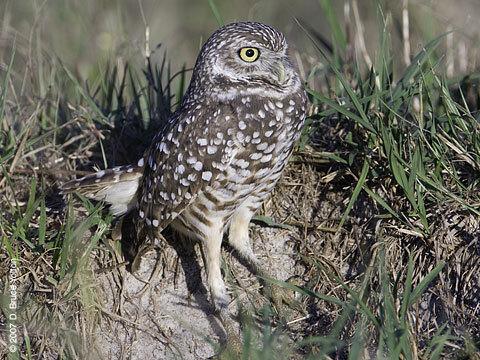 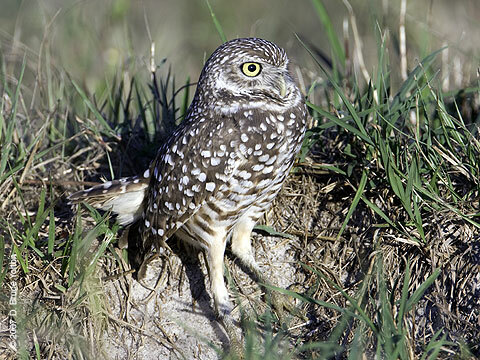 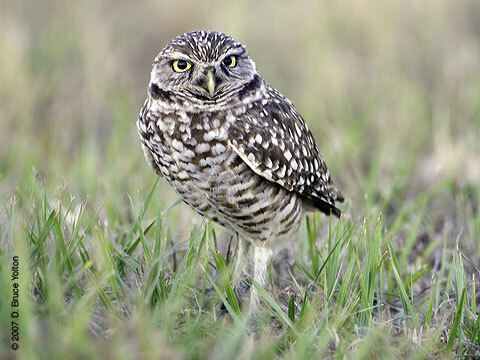 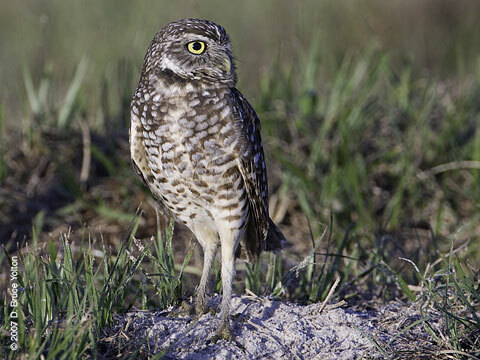 Here are some of Burrowing Owls taken in SW Florida the last week of December. 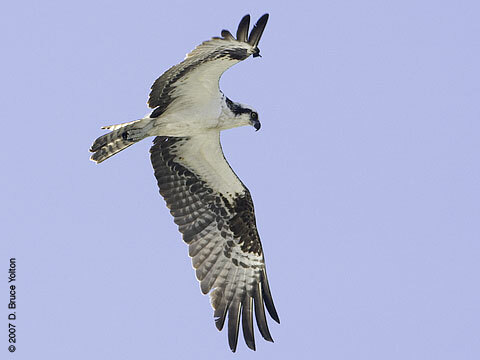 More Florida photographs to come over the next few weeks. 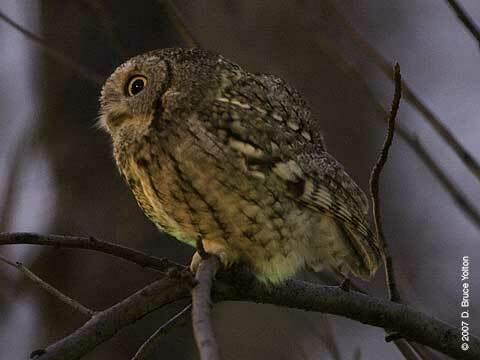 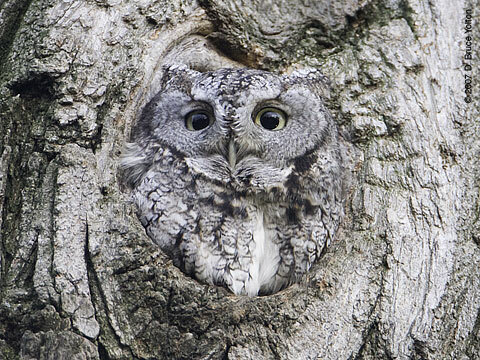 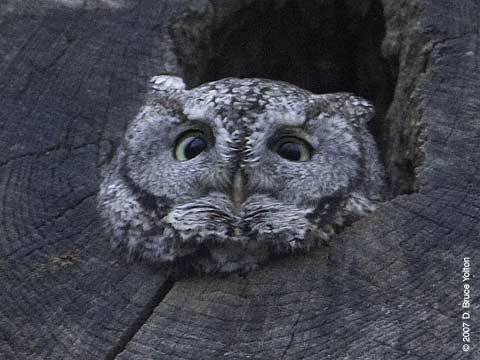 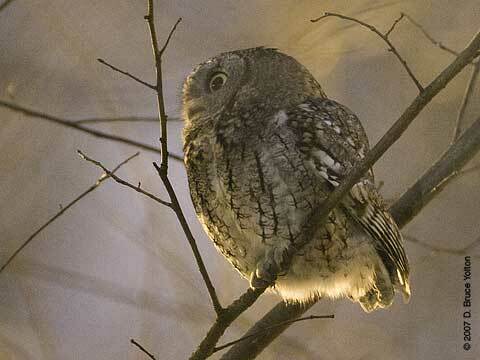 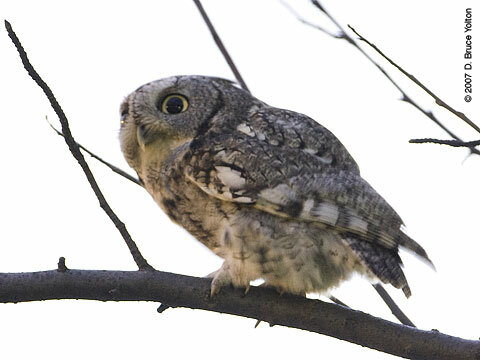 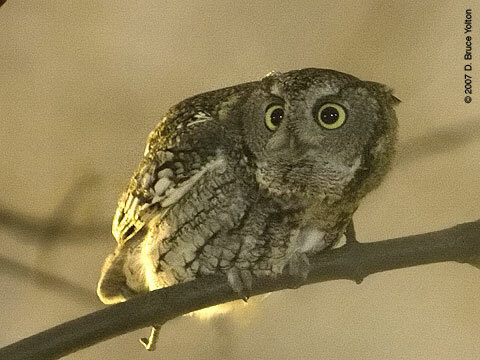 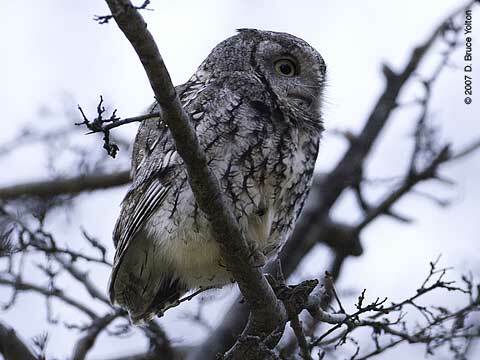 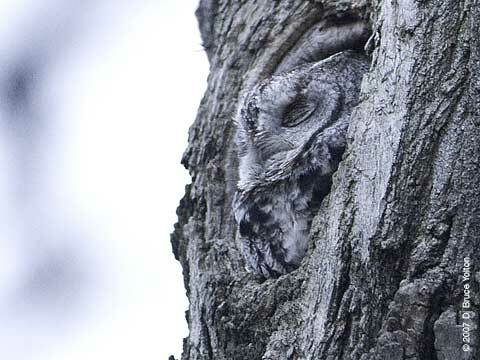 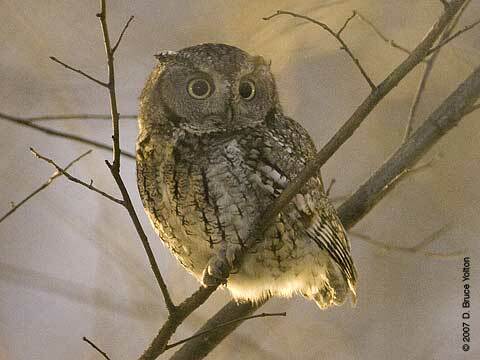 Eastern Screech-Owl photographs from Monday evening. 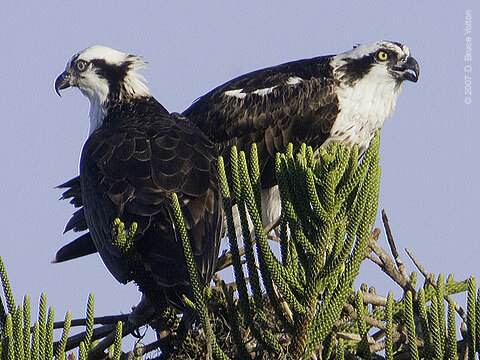 I can't say much about these two, or I would give away their location. 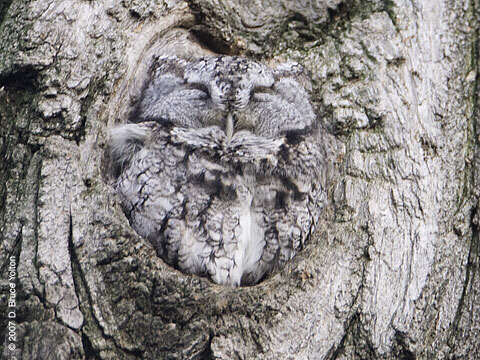 But they're a cute couple, who are staying in separate roosts in the same tree. 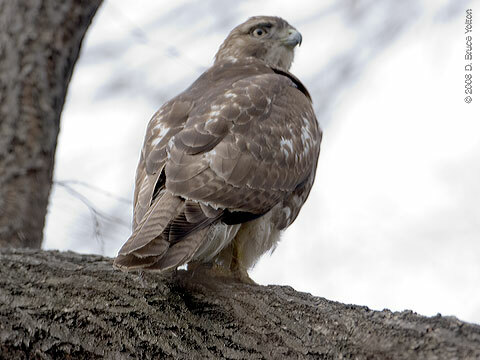 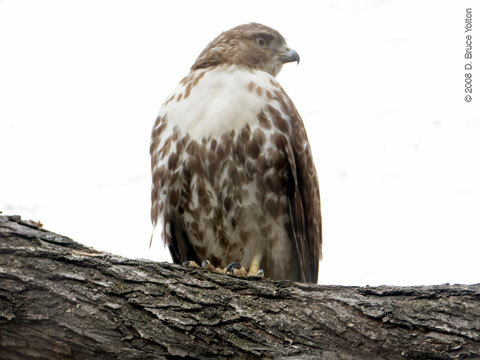 On New Year's Day, I got to watch a juvenile Red-tailed Hawk eat a squirrel just east of Bethesda Fountain. 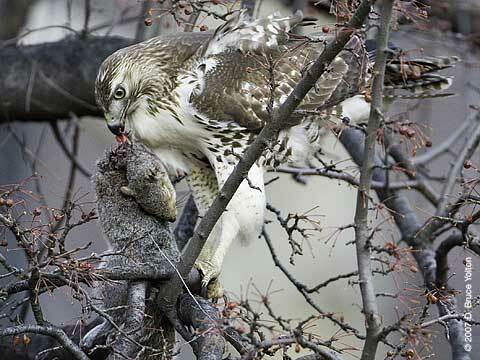 These photos are not for the squeamish. 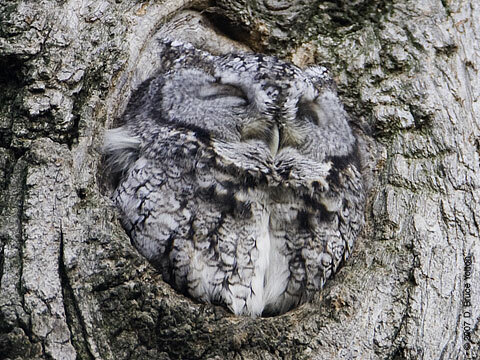 Skip to another post, if you'd rather not see these images. 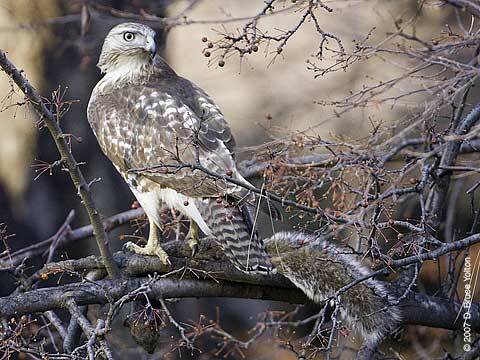 The squirrel was quite large and the Red-tail had a hard time flying with it and keeping it balanced.